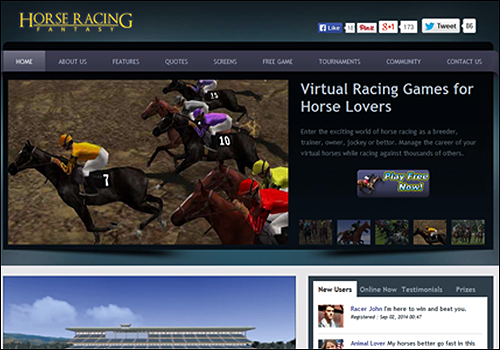 Horse Racing Simulation is one of the largest publishers of horse racing games in the world, distributing virtual horses and horse racing games through the Internet and thousands of retail stores across the United States. QuicSolv provided a scalable, flexible and optimized web based solution to maintain all the game and players statistics in a form of a wide community of all Horse Race Game players, using the most efficient PHP based CMS – “Drupal”. At the same time QuicSolv has been working on building, enhancing and maintaining its Desktop Client Game built in VB.net and C#. Maintaining and updating the game and community statistics for a large user base having more than 200,000 users. Building game APIs and a communication piece to maintain all game and server communications to keep players’ most recent game stats updated in web community. Building a large supporting DB schema to work with Drupal’s database for all the custom features built in Drupal. Customizing the Drupal CMS to its very core level by using Drupal APIs to build and support very specific custom features for the product. Building and enhancing client game features. Introducing a complex Points System to facilitate each and every game points transaction. Building an efficient Ajax based custom chat module to work with Drupal. Implementing Third Party Affiliate Programs to make users being able to get most recent, exciting and related offers and earn more points to play the game more and more. Converting and upgrading the complete Drupal 5 community in Drupal 6. QuicSolv has built APIs that works with web services making requests to the server from users’ desktop client extension, to keep the players’ game data updated in the community to the last second. 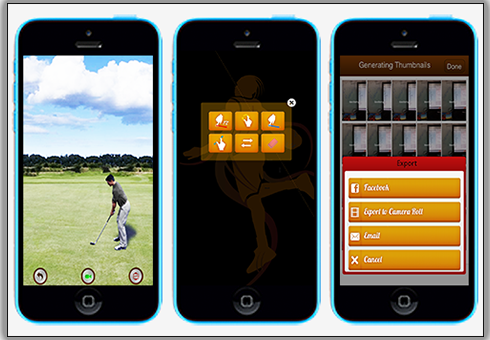 QuicSolv has built several game APIs and a communication piece holding all those APIs to provide the ability for frequent data communications between game and server. QuicSolv has built DB schemas using all Drupal standards for hundreds of tables that are being used for over 60 custom modules. A lot of core modules had to be customized based on the specific requirements and needs of the project. QuicSolv has created several hook functions using various Drupal APIs to customize all such modules and features. QuicSolv has built a points system in Drupal for all types of rewards and transactions. Points have their unique monetary value in Dollars. Players need to buy points to do any type of transactions related to tournament signups, race signups, buying horses and several different types of payments to be able to play game with more and more features. QuicSolv has also customized the very well-known contributed payment module from Drupal called ‘Ubercart’ using Ubercart’s own APIs to make it work parallel with Horse Racing Simulations’ specific products. At a time, there was no efficient Ajax based chat module available for Drupal 5. To fulfill project’s needs, QuicSolv has built a customizable and efficient Ajax based chat module for community users to make them being able to chat with each other. We have integrated various third party affiliate programs to provide several different offers to users and filling these offers gets them additional bonus points to play the game. All these programs have their own APIs to be configured on the site as per project’s needs. A million things has to be taken care of while you are converting and upgrading a highly customized Drupal 5 site to Drupal 6. QuicSolv has converted each single custom module and their related files using Drupal 6 node APIs, coding formats, and updated structure. This upgrade was a very much needed task for the project to get better performance, better speed, better user experience and a far better UI. An Ajax based chat solution for Drupal. 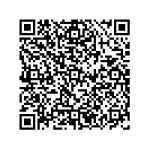 Web services for better client and server communication. Custom modules and DB schema solutions for Drupal 5 and Drupal 6. Third Party Affiliate Program APIs. Understanding of Drupal 5 and Drupal 6 core module APIs and their usage. Caching techniques for performance upgrades. Writing more optimized Mysql queries and solutions.